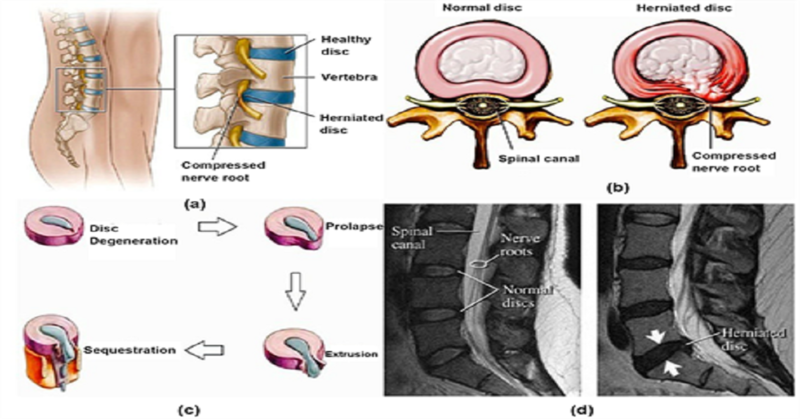 What are the Symptoms of Prolapsed Disc? Symptoms of prolapsed disc can start suddenly and are more often severe. At the initial stage, the pain can be eased by lying down on a flat surface and can worsen when you sneeze, cough or move your back. A nerve root pain is caused when a prolapsed or slipped disc leading to inflammation or irritation traps a nerve from the spinal cord. In this condition, even though the problem is related to back area, the pain is felt all through the course of the nerve along with the back pain. That is why; often the sciatica or the nerve root pain is felt down the leg, foot or the calf, which makes the exact diagnosis difficult. The nerve root pain can be mild to severe and is much more than the back pain. The prolapsed disc affects the sciatic nerve badly as it is made up of many smaller nerves and comes out from the spinal cord travelling up to the lower back. Since the sciatica nerve travels deep within the buttock and the lower leg of the back, the pain is felt all through the buttock and the lower leg. When the nerve placed next to the spine is exposed to pressure or irritation, it can lead to weakness or numbness in the foot, leg, or some part of the buttock. It can also cause a feeling of pins and needles in these areas however, the exact symptom and site of symptoms depends entirely upon the nerve that is affected due to prolapsed disc. Usually it takes around four to six weeks for a person to recover from a prolapsed disc condition.The treatment usually consists of a combination of physical therapy such as exercise and massage and medication for relieving the pain. In case of severe pain, the doctors may advise surgery for releasing the compressed nerve and remove the part of the disc area causing severe pain. In most of the cases, the slipped disc shrinks back eventually away from the nerve and automatically the pain reduces as the disc stops pressing the affected nerve. In many cases, the slipped disc remain in the same position pressing the nerve, but the pain eases away because the brain learns to turn the message of pain volume down that comes from the nerve. Although it is very difficult to start moving once you have been diagnosed with a prolapsed disc, you should start your normal activity the earliest possible after a couple of days rest to get things to normalcy. It will keep your back mobile and prevent the joints from becoming stiff and the muscles supporting the spine from becoming weak. 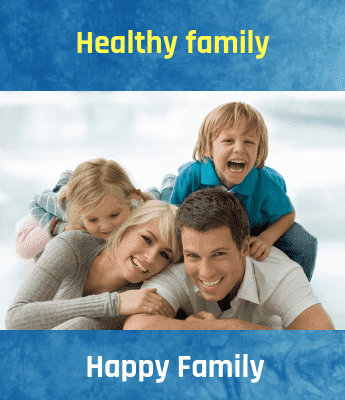 It will also contribute towards faster recovery of your condition. If you are advised exercise, it should be gentle and should not put excess strain on the back. At first you must avoid exercises of high impact such as jumping, twisting, running or they can flare-up the pain. Girls suffering from Turner syndrome have to face other health problems such as high blood pressure, kidney problems, overweight, heart problems, and difficulties in hearing, thyroid problems and diabetes.